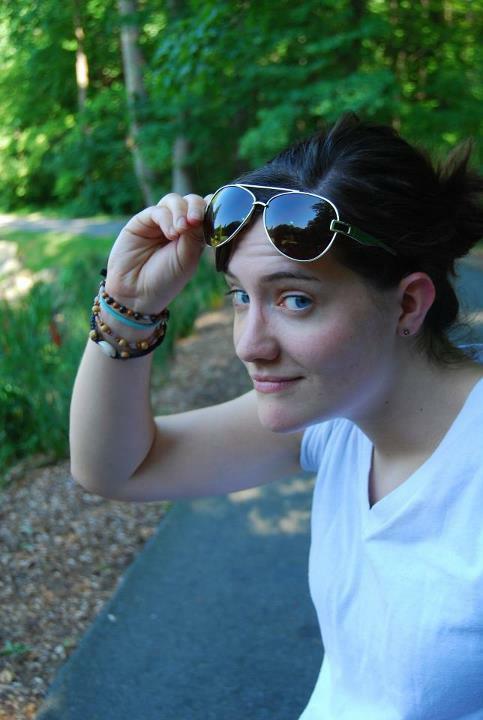 This is a guest post by Bethany Turley, a recent graduate of American University. You can connect with her via her blog here. I walked up to the steps of Spiritual Life Center, where “Cones & Chi Alpha” was kicking off. I had been on campus less than 36 hours, so everything was new and overwhelming. 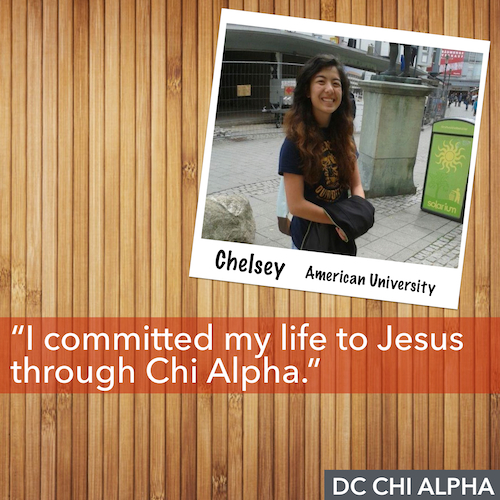 One thing that wasn’t new to me was Chi Alpha. My parents had worked with Chi Alpha while I was growing up, but I felt unsure about getting personally involved. I wasn’t sure the Christians were the people I wanted to hang out with at college. By the end of that first week, I knew these were people I wanted to spend more time with. 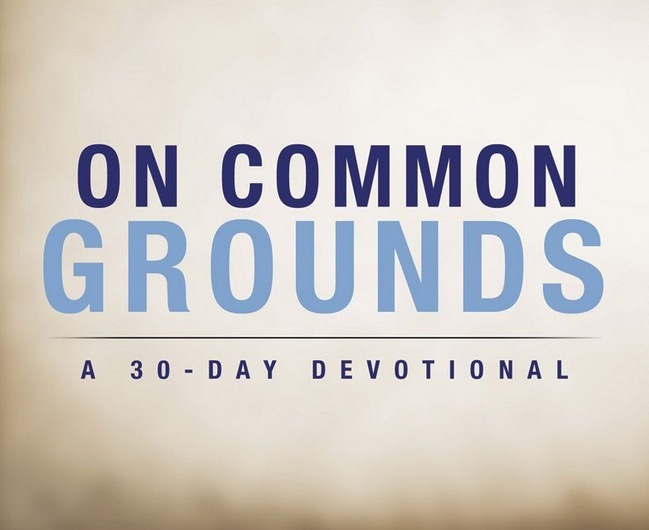 The girls I had run into repeatedly at the Welcome Week events became the small group that surrounded me during one of the most transformational years of my life. Every year since then I have been part of the massive undertaking that is Welcome Week at AU. We pass out thousands of cards, pounds of pizza and gallons of soda. From pancakes and board games to massive Glow-in-the-Dark dance parties, Chi Alpha has it all. However what matters isn’t the scale of the events, but the students whose college experiences are irrevocably changed by them. During Welcome Week my senior year, I met a group of girls who kept coming back to our events. Because of the connections we made, they joined my small group, and two months later I had the privilege of baptizing one of them to celebrate her decision to follow Christ made a few weeks before. That is why Welcome Week matters. That is why your contribution matters. A hundred dollars might not be that big of a deal to you; it could mean skipping a few weeks of eating out or holding off on buying a new iPad. Maybe you are barely making ends meet, and $100 sounds like a huge sacrifice. Either way, let’s be real: it’s a pretty cheap price to change a life. 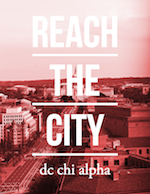 Our Project 100 for $100 will go towards each of our campus ministries in the DC area and transform their Welcome Weeks to a 'hole 'nutha level. Give here!